Why FRP lock is appearing and what’s the Solution? What’s the solution to remove FRP lock? For some reasons if you have reset your device and now you stuck on this screen asking for “Google Account”? 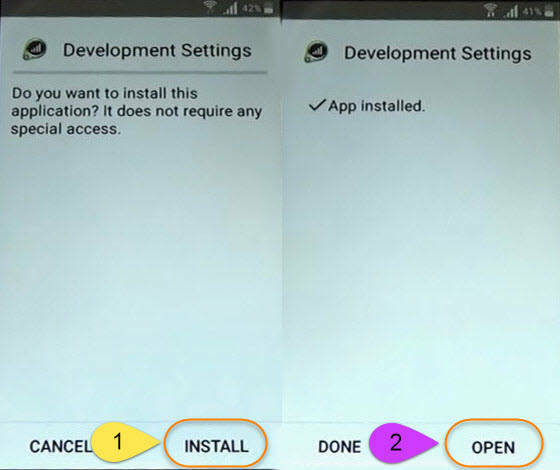 After Hard Reset or Soft Reset your Samsung Phone, You have to Setup all the details from initial. 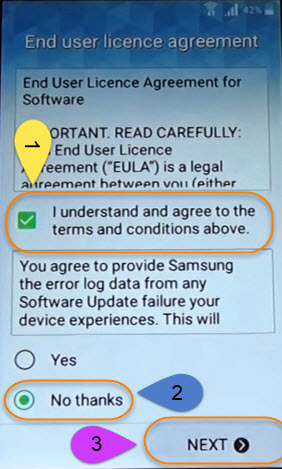 Therefore on the setup menu it will ask you to “Enter Gmail Account” or Google account which was previously submitted to your Samsung device. Have you lost the “GMAIL ID and Password”? You can easily “Bypass Google Account Verification” locked Screen using this guide fortunately. 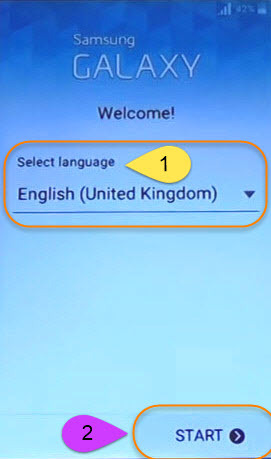 This guide works for many Samsung devices which are working on Android Version 5.1.1. 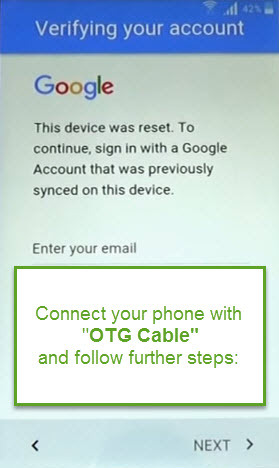 So, don’t worry just follow these simple steps to Bypass your Samsung Google Account using OTG Cable. 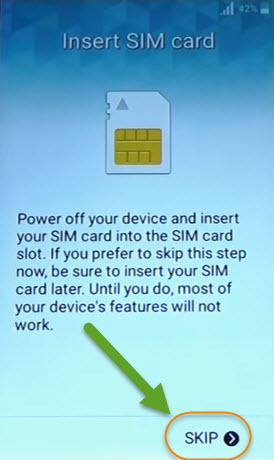 It’s better to remove the SIM card and Memory Card from your Samsung Phone before starting the bypass method. And make sure your phone battery is more than 70% if it’s not? Charging the phone is more important before doing this operation. If you have any kind of important files on your “Phone Memory” make sure to do a Full backup because it could be removed permanently from your phone. Now here you have to enter the “Gmail ID and Password” which was previously submitted to this device. 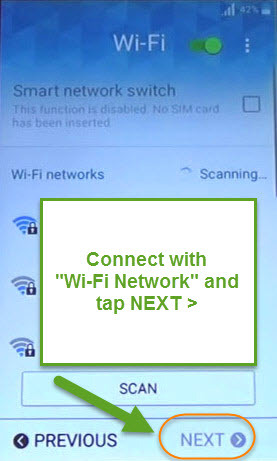 If you don’t know about the Google ID and Password “Follow further Steps” to get rid of this locked screen. 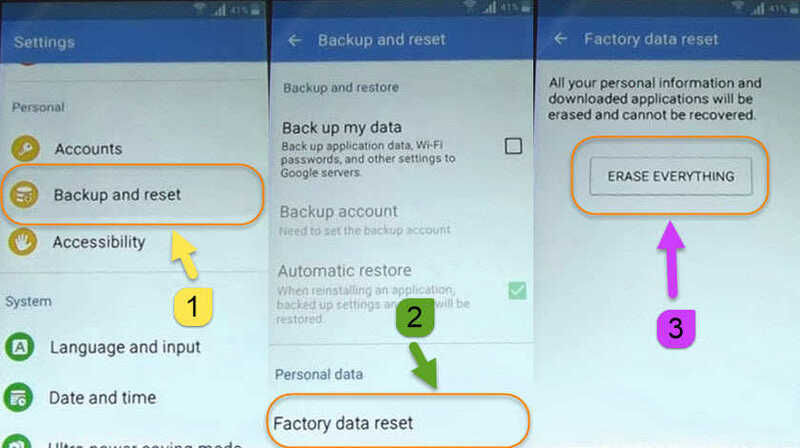 Step 2: Scroll down and tap on “Backup and Reset” > “Factory Data Reset” > “RESET DEVICE” > and at the last select “ERASE EVERYTHING” and then “Erasing Operation” will start. Step 3: It will take a few minutes to “Restart” your device, After restarting you’ll be on Initial Setup screen again. Now here just remove the OTG Cable and again put all the details your Home Language, WiFi connection and other settings for your phone. BINGO! Finally your phone is completely Bypassed from the Google Account Locked Screen. Now you don’t need to enter the Gmail ID or Password in to your phone anymore. 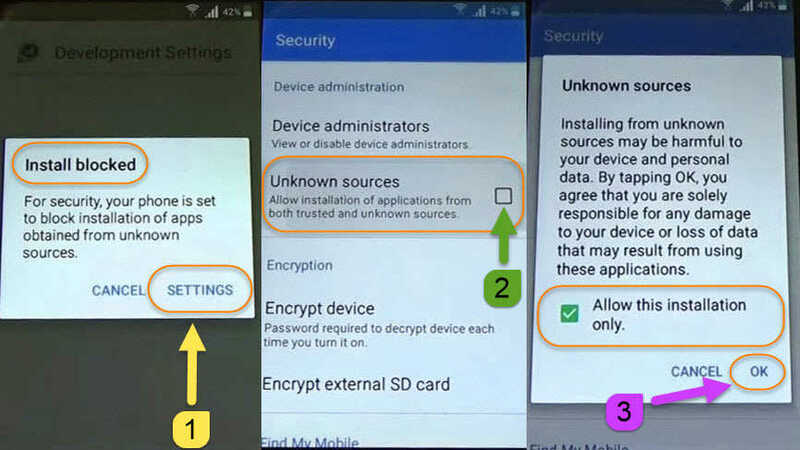 I hope your problem is solved by using this guide, If you are facing Locked Screen or Google Verification process in to your Samsung Phone. Then this tutorial will surely help you out from these problems. Again, If still you are facing the Google Account Verification and couldn’t bypass your device. So, feel free to comment below and I will help you in any matter. 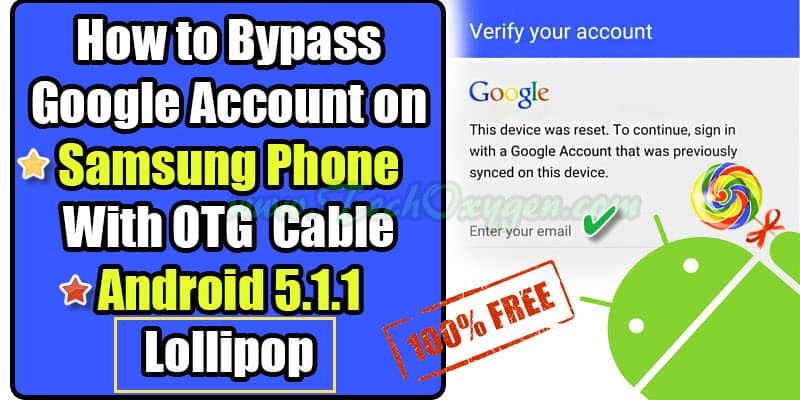 Bypass Google Account OTG Cable work for Phones with Android Lollipop 5.1.1 Samsung Galaxy J2, J3, J5, J7, A8, S5, S6, S6 Edge, Note 5, Grand Prime SM-531H. When I plug the OTG into the device the file manager does not appear. Nothing happens at all. Can you please tell me what I may be doing wrong? 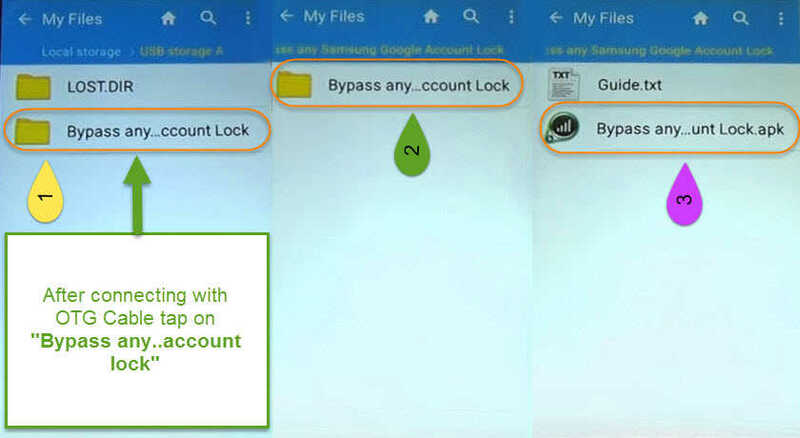 Look if you’re having problems for the file manager apearing.Just continue to the Samsung Apps and register an account.Follow the verification process until you’re able to to download ES EXplorer.After that install it and run it ! I have J200H and the bypass file did work on it . I followed the steps and all is perfect but same problem , it is still locked. The file manager is not opening even if I have inserted the USB OTG. Check the OTG cable and the Memory device as well. Once the OTG Cable connected with USB this will definitely pop-up the file window.